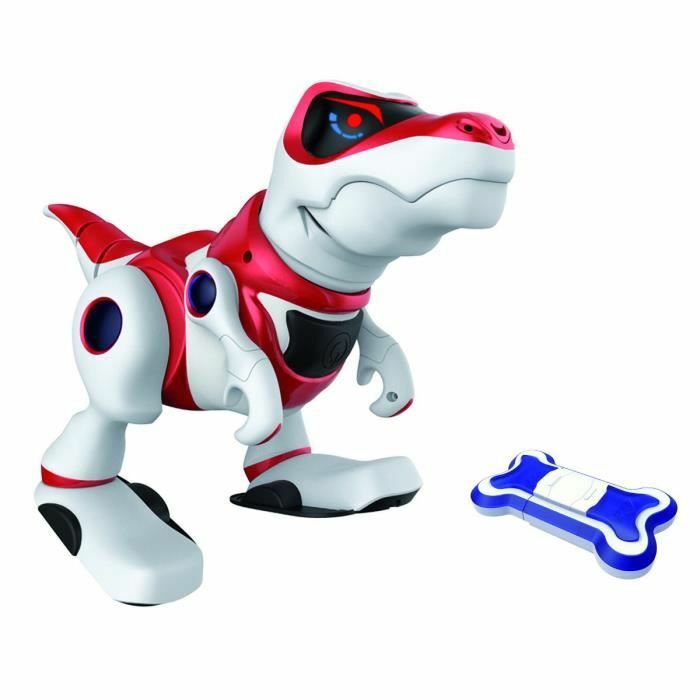 Take control of the MiP of WowWee robot! Guide your new friend balancing act with your hand with Gesture Sense technology. 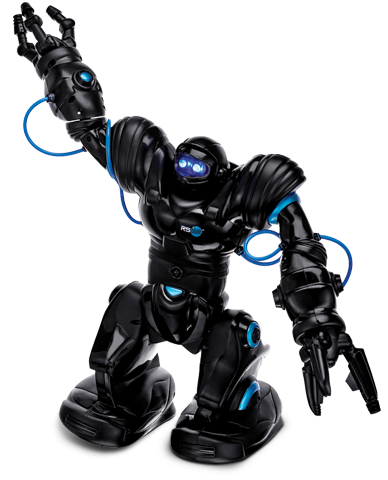 Thanks to its different modes of games and free applications, the MiP robot will always be present to entertain you! 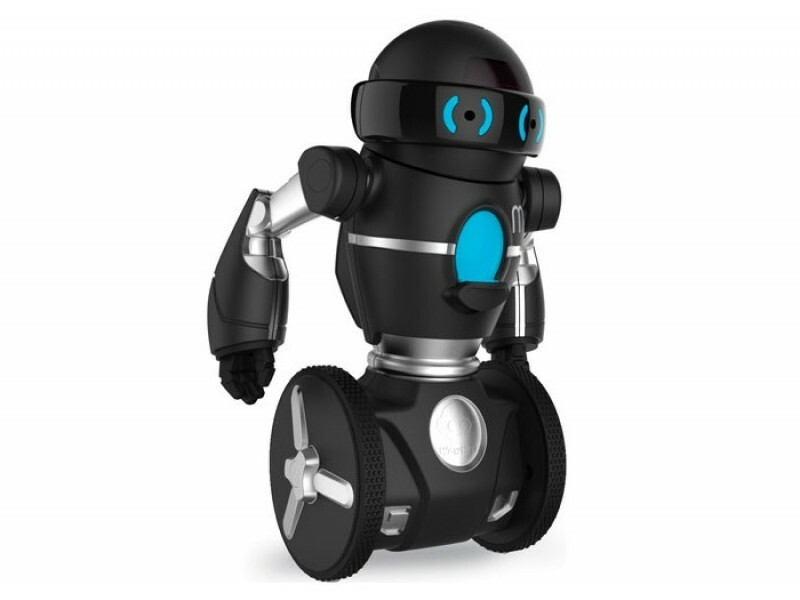 MiP of WowWee is an interactive robot that can navigate the environment that surrounds everything that can be controlled by gestures of the hand or a Bluetooth link from any smart device. 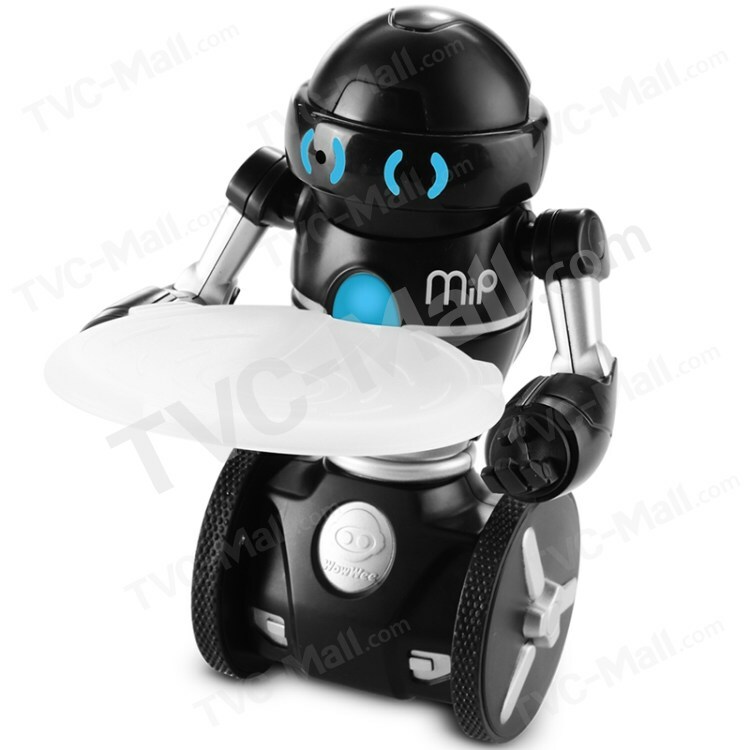 Like all robots from WowWee, MiP has its own personality which makes it curious that sensitive as well. It features the latest technology to connect either through movement, sound, or her bright eyes! Perched on its two wheels the WowWee MiP is a perfect balancing act can matter what you made him do! The MiP robot responds to your every move of the hand thanks to the innovative GestureSense technology. 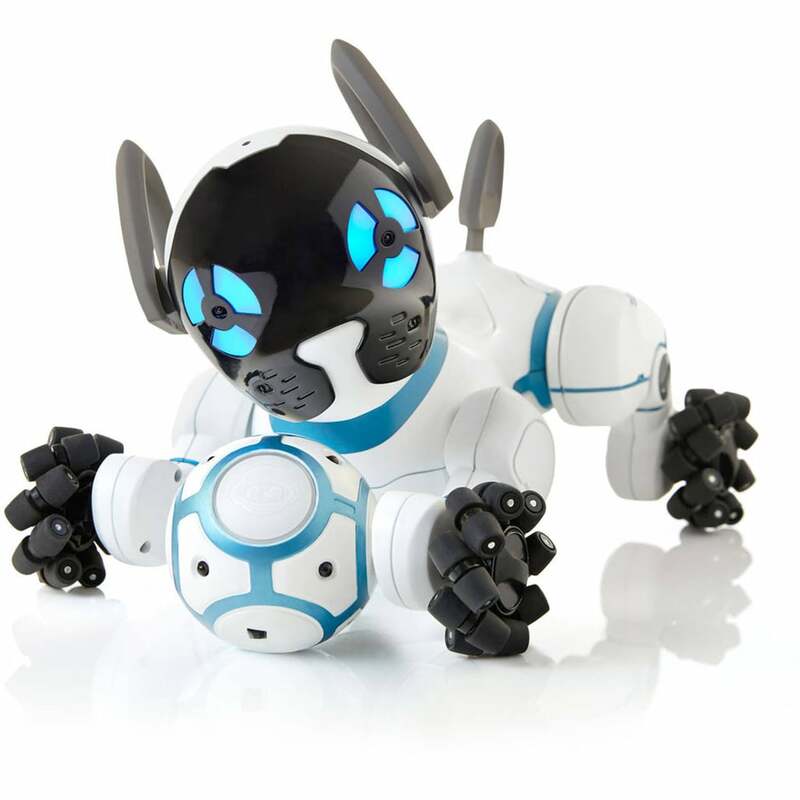 The MiP of WowWee robot will be your new companion, he will invite you to come and play with him. Caution do not push, he could get angry. Thanks to the Mip WowWee application available on GooglePlay or on the Apple Store you can control your new friend by playing several different games. Using the application, you can access a lot of behaviors, moods and games, and you can also make dance MiP™ on the songs in your device. Chose your preferred mode of use. The led of the MiP will illuminate different colour according to the mode you are using. STACK (Pink): Once the accessory tray positioned on the MiP this beginning an account down, you have a few seconds to put a more or less heavy on the shelf until it stabilizes PSA. Once stabilized, continues to stack objects. If you go over the countdown then MiP will turn on him even to break everything down. CAGE (WHITE): Prevents MiP from your claws in blocking all the exits. Put your hand in front of the eyes of MiP to block his way.MiP will move more and more quickly as time passes during the game. MiP will sound a tone of victory if he manages to escape.To restart the game, clap hands twice. SEQUENCE (red): By making the hand gestures, you can help MiP to store up to 50 separate movements that you order. WALK (yellow): MiP explores its environment and is walking around freely. 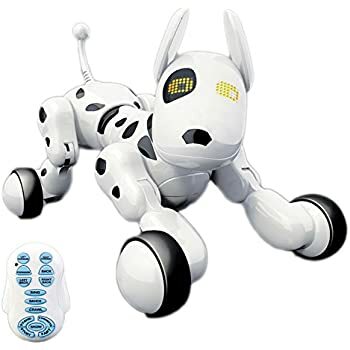 It detects obstacles that he can see with its infrared sensors, and then it stops and turns. DANCE (Turquoise): MiP runs choreographies by moving and dancing to your favorite music. MONITORING (Orange): MiP follows your hand gestures. Hold your hand in front of MiP until it makes a sound and then just ahead or back hand, go right or left and MiP will track your movements.